Samsung is expected to launch the Galaxy Note 6 at the beginning of August, with U.S. sales set to commence during the week of August 15th. While a lot has been said about the upcoming device, the South Korean company has not come out public with anything regarding the new phablet – which is usual. Still, it is hard to keep hold of everything, especially secrets, in the current high-tech world. As a result, leaks keep on flooding the web as each minute ticks, with the latest revealing that the Galaxy Note 6 will probably be lacking one very huge feature. Expectations are high that Samsung will be the first OEM to unveil a device powered by the newest Android N – something that would be a perfect fit, considering the massive spec sheet the phone is rumored to be coming with as it looks to compete with the upcoming iPhone 7. On the contrary, the latest leaks showing a device with a model number believed to belong to Samsung Galaxy Note 6 – SM-N930A – show that the phone will come with Android 6.0.1 Marshmallow. When compared to the model numbers used on the Galaxy Edge phones, it is easy to say that the leaked details are for the flat model of the Note 6. It has been speculated that the company is working on releasing a dual-edge variant of the Galaxy Note 6, but it is not yet known since there is even no certainty on the name of the phablet. It is not known why Samsung would prefer to use an older operating system on what is believed to be the most advanced hardware in a smartphone. Furthermore, it is unclear why the same company would also want to go through the same hassles of rolling out updates to this new device a few months or maybe weeks, following its official release. Apple will probably be launched at the usual times – early September – and go on sale towards the end of the same month. With Cupertino expected to install a new iOS 10 to go with the new hardware to be used on the phone, Samsung might find itself in trouble for using a slightly older OS on a device that is meant to be its final effort in this year’s flagship market. Things might get even worse for the Korean tech giant, especially when looking at how slow Android updates can be. Speaking of updates, choosing to go with the now proven Android 6.0.1 Marshmallow might also work in favor of Samsung Galaxy Note 6 as the phone is expected to pack a lot of new hardware. 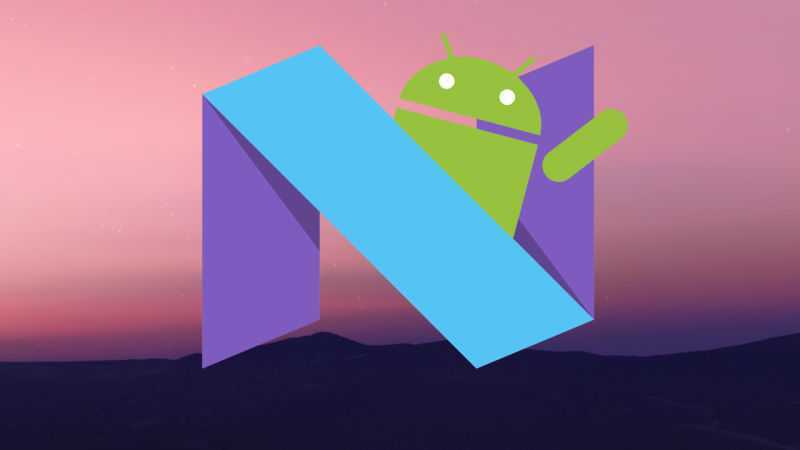 Since rolling out updates is slow, using Android N on the new device might make things tough for the company in terms of pushing updates meant to optimize the new hardware and software. But still, having this new hardware and features of the Galaxy Note 6 backed up by a new software could just be the deal breaker for Samsung. What OS would you like to see Samsung Galaxy Note 6 (or Note 7 as some reports claim) come preinstalled with? Leave us your views in the comments section below.